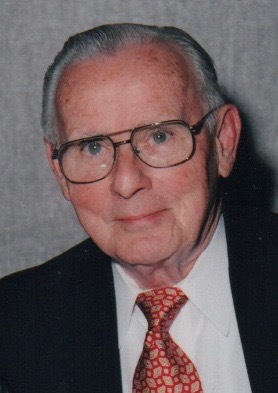 Obituary for Michael F. Fitzpatrick | Arthur F. White Funeral Home, Inc.
Fitzpatrick, Michael F., 89, of Raleigh, NC, formerly of Brooklyn, NY. Proud Lieutenant of the US Marine Corps. Accomplished Artist and Sculptor. A great Patriot. He could fix and build anything. Successful insurance Agent. Devoted husband of Mary. Loving father of Michael (Lynn), Patricia Schramm (Henry), John (Erin), Joseph and Barbara McLurkin. Grandfather of Larissa, Kylen, Olivia, Kurt, Michael, Nolan, Isabel, Erin, Emma and John. Great grandfather of Maeve, Everett, Keira and Patrick. Visitation Monday, April 15th, 2-5 and 7-9 pm at Arthur F. White Funeral Home Inc., 315 Conklin Street, Farmingdale. Memorial Mass Tuesday, April 16th, 9:45 am St. Kilian RC Church. Interment to follow at Long Island National Cemetery. In lieu of flowers, donations to St. Joseph Indian School, PO Box 326, Chamberlain, SD 57326.